In 2001, a hotel was built with travelers in mind. 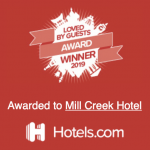 Tucked between the buzzing downtown stores and a quiet nature preserve, The Mill Creek Hotel was born. Starting off as the hidden gem of hospitality our reputation has steadily grown over the years. We’ve helped people, couples, and businesses create perfect vacations, ultimate lodgings, and amazing experiences. We built the all-suite hotel with you in mind. That’s why we have an underground parking garage. You’ll always have a spot no matter what event is going on. Take the elevator right up to our lobby and have a freshly baked cookie while you check in. Looking to escape the heat in your suite? We’ve got free water at the front desk and in your fridge. 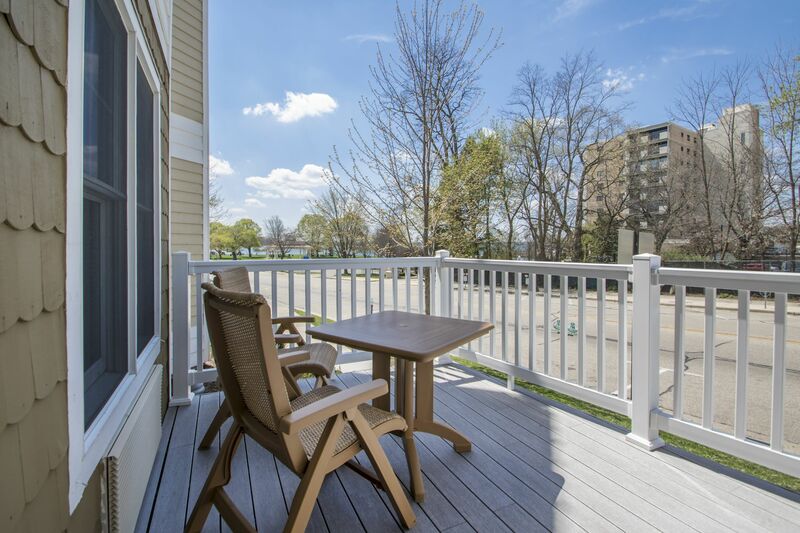 Greet the 68-degree room, drop your luggage and head out to your balcony overlooking the nature preserve. We’ve planned all the little details, so you don’t have to. A boutique hotel made for the serious traveler. 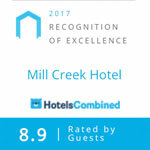 Thank you for choosing us for your lodging needs. If you need anything on your trip don’t hesitate to contact us online or at the front desk. 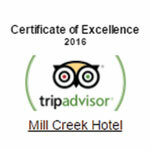 We are always happy to make custom accommodations. Our mission is to offer you all the comforts of home while you enjoy the indulgences of your vacation. 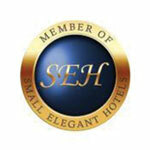 We are proud to be a member of Small Elegant Hotels!